Changes of Heart - This 'story' comes in two series Changes of Heart and Bonding of Souls. Let's face it folks - season five sucked. The warmth and compassion and trust had gone out of Xena and Gabby's relationship. Changes of Heart takes off where the ep 'Motherhood' leaves off, with Gabby walking away from the warrior over the 'Gabchak'. It was also born out of the frustrations I was having with my (now ex) girlfriend at the time so if it seems very 'realistic and raw' at moments then that's why. Changes of Heart was meant to be my last Xena story. Disgusted with a chakram upside Gabby's head in the Season Five ender, I decided I was done. And so was the bard in my story. When Barry Marshall, my UFFD pal, read it his first response was 'there will be a sequel, right?' <LOL>. He wasn't the only one to ask. Lots of people read it and loved it. It wasn't so much my writing ability, but the fact they liked seeing the bard's 'mad as hell and not gonna take it' attitude. So I wrote a 'season' - 24 stories - that deals with Xena and Gabrielle's break up and reconciliation. In fact, people said they tuned back into season six who didn't plan to because my story helped fill in the blanks. No thanks needed Mr. Tapert<G>. 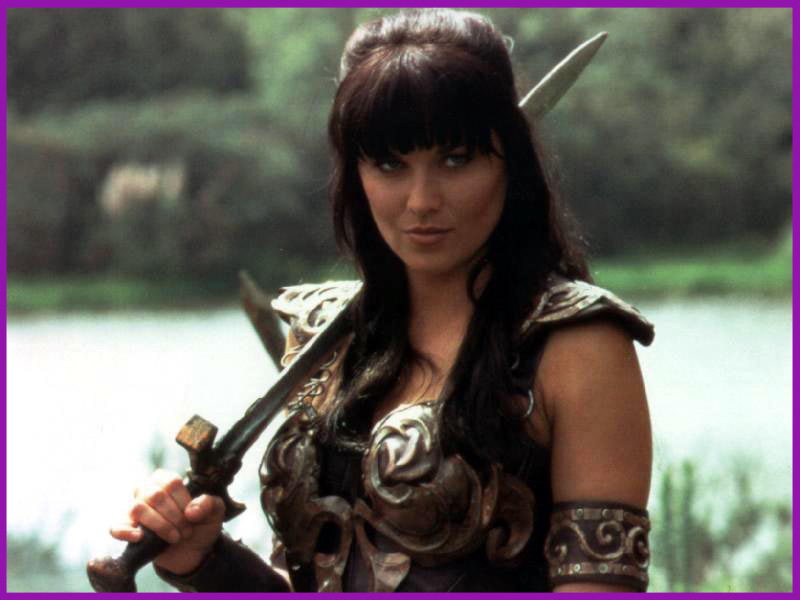 Part 1 - Set after the 'Gabchak' at the end of Season Five 'Motherhood', Gabrielle decides her relationship with Xena is too abusive and she decides to leave. 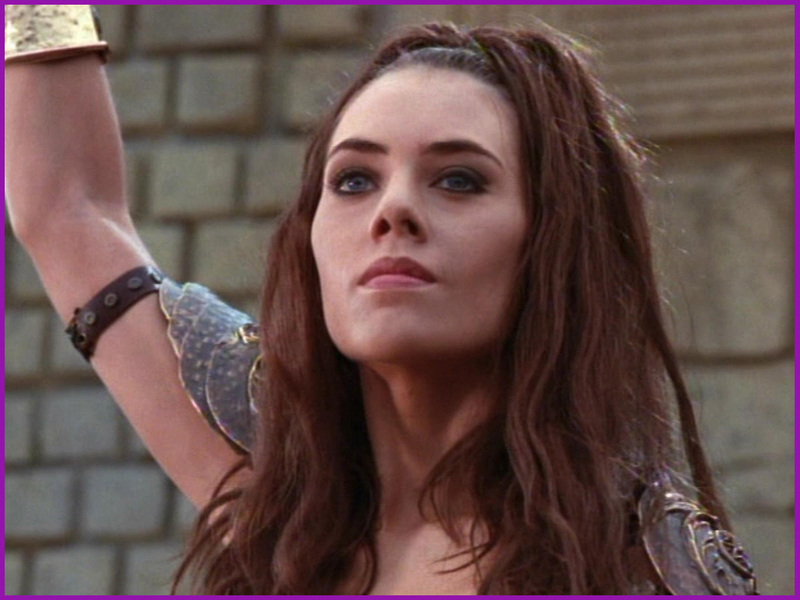 Xena is left finding a way for them to reconcile while also getting to know her daughter Eve. Part 2 - Gabrielle is traveling alone after 'Motherhood' (Season Five) when she finds a young admirer, while Xena and Eve continue to travel, searching for an old friend, Hercules. 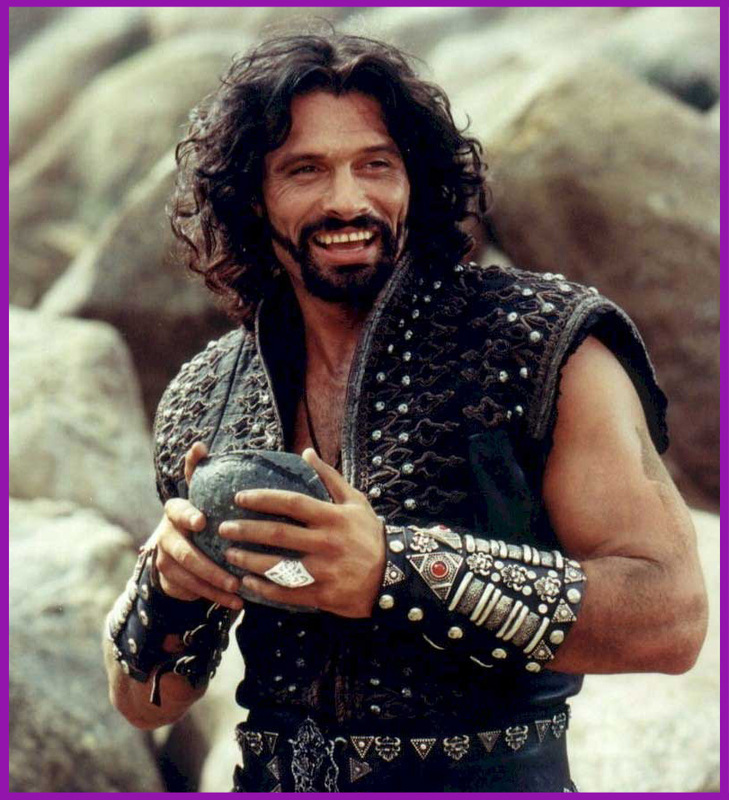 Part 3 - Xena with Herc's help tries to make Ares immortal while Gabrielle travels with her new 'sidekicks' Eponin and August on the road to Athens. Part 4 - After their break-up, Xena, Eve and Gabrielle have to work together to defend a village from a siege. Part 5 - The warlord Siscerus lays tries to lay siege to a small village but not if Xena, Gabrielle and Eve have anything to say about it. Also, Gabrielle learns that Eve is physically her daughter too. Part 6 - Xena and Gabrielle arrive in Athens and try to rekindle the magic in their relationship.